The new models that have been introduced have a different look and feel to them. 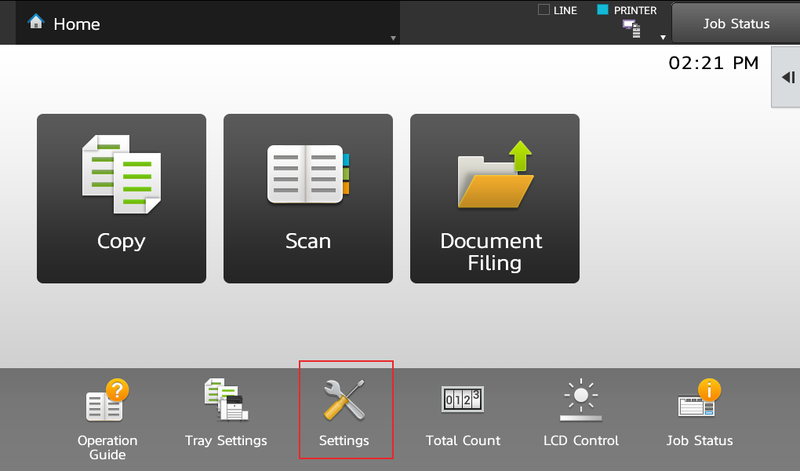 The web interface and the settings at the touch screen are nearly identical which makes managing your Sharp printer a breeze. We used to print a NIC page that had the network configuration on it to display the machine’s IP address. On the new Sharp MX-3070N, MX-3570N, MX-4070N and models to follow later this year, we will be printing a Machine Status List that displays the IP address, subnet mask, and default gateway. The Sharp will spit out two sheets of paper, the IP address is displayed as the IPv4 address under the TCP/IP settings. 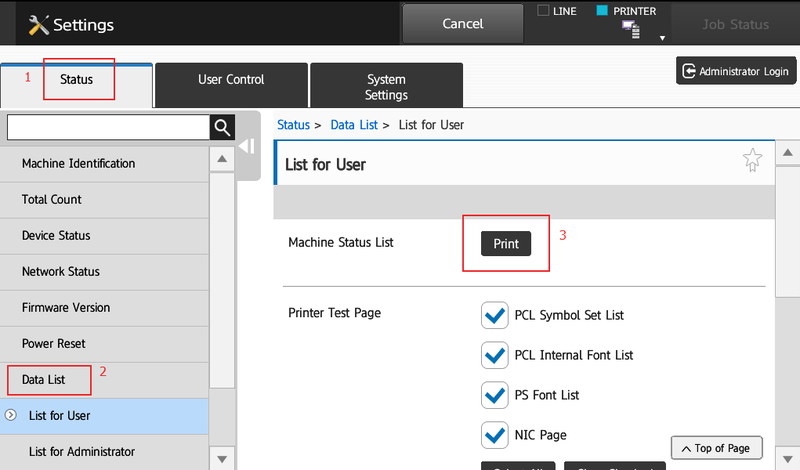 This IP address is helpful for setting up print drivers, and for accessing the machine’s embedded web interface. Pingback: Address Book Management on a Sharp Copier - Add Emails, Network Folders, Etc.